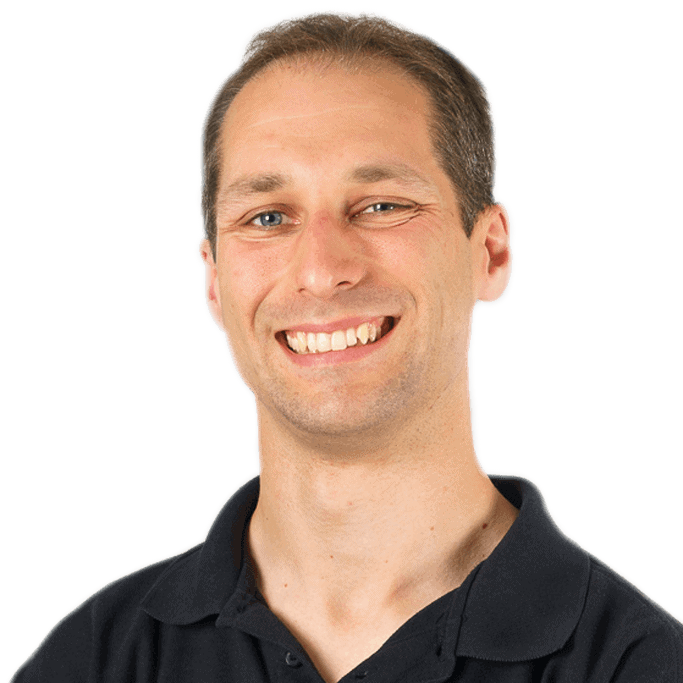 Robert is a software engineer at Red Gate, where he's worked on a wide range of products, including SQL Doc, SQL Data Compare, SQL Log Rescue, SQL Multi Script, and ANTS Profiler. He is currently working on internal systems, and is one of six build-masters in the organisation, responsible for continuous integration and build systems across the business. Outside of work, he enjoys amateur radio, electronics, and of course the usual assortment of computer-related technologies, from hardware all the way through to high-level software. Should you always use a clustered index? It’s a <strike>boy</strike> new version of SQL Data Compare!